How Much Money has Pokemon Go Made Already? $35M | Nerd Much? 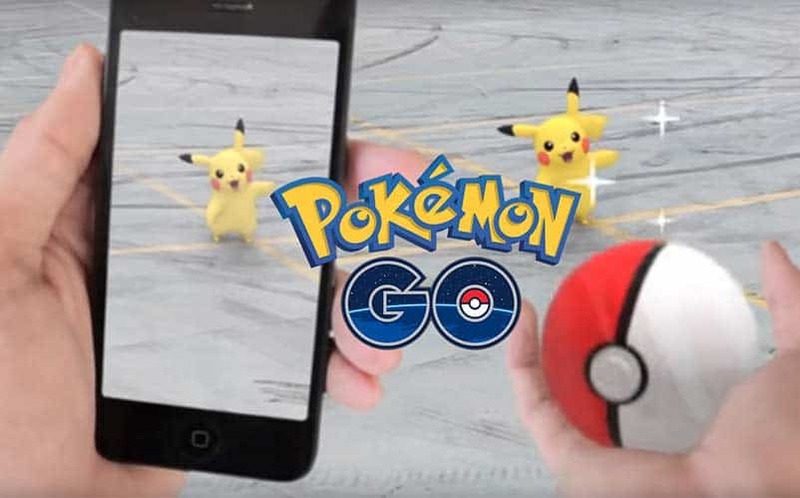 **Update 7/20/16: Pokemon Go became the fastest mobile game to 10 million worldwide downloads, and it has now gone on to make over $35M in revenue, according to research by Sensor Tower. Given the fact that just about everyone seems to be playing Niantic’s Pokemon Go mobile game, what I’m about to share should come as little surprise. If you’re wondering how much money Pokemon Go made so far, the answer is $14 million. In just its first week, Nintendo has already brought in an estimated $14.04 million across mobile platforms, surpassing the once incredibly popular Pokemon Shuffle Mobile, which brought in $14.03 since its August 2015 release. To put this into some perspective, Ninatic’s previous augmented reality game, Ingress, brought in just $1.1 million since its release. In Pokemon Go, players can buy Pokemon coins with real world money to use in the shop to buy Poke Balls, Incense, Egg Incubators, and more. Let’s also keep in mind that the majority of this revenue is in the U.S. as of right now, as the worldwide launch was halted for a few days while the servers were being sorted out. Furthermore, Nintendo’s latest is among the top 35 titles being streamed on live streaming channels, with nearly 200,000 hours of content being streamed since its launch last week, according to Super Data Research. The success of the mobile game has bumped Nintendo’s market value up over 25% in Tokyo trading today. Meanwhile, I’m still sitting at level 3 with only a handful of Pokemon in my pokedex, thanks to the fact that I’m glued to my PC writing news for our readers. For more on Pokemon Go, stay tuned to Nerd Much. You can also follow us on Twitter.